“HB-51 is the most extreme bill in the nation because it keeps elective abortion-up-to-birth, and also seeks to force medical professionals to participate in this practice by stripping away explicit conscience protections from the current statute,” the group’s executive director Elisa Martinez told Fox News. New Mexico’s efforts follow the introduction of similar bills in Rhode Island and Vermont, their passage in Massachusetts and New York, and a Vermont bill that was tabled after Virginia Democrat Del. Kathy Tran admitted it would allow for aborting a baby moments before giving birth, and embattled Virginia Democrat Gov. Ralph Northam endorsed infanticide under the bill (he later claimed he was only referring to cases such as a “nonviable pregnancy” or “severe fetal abnormalities”). The bills are a response to speculation that the U.S. Supreme Court may overturn Roe in the near future, a possibility pro-life states such as Alabama, Arkansas, Iowa, Tennessee, and West Virginia are also preparing for with measures that either affirm no state-level “right” to abortion or express their intent to ban abortion upon Roe’sfall. 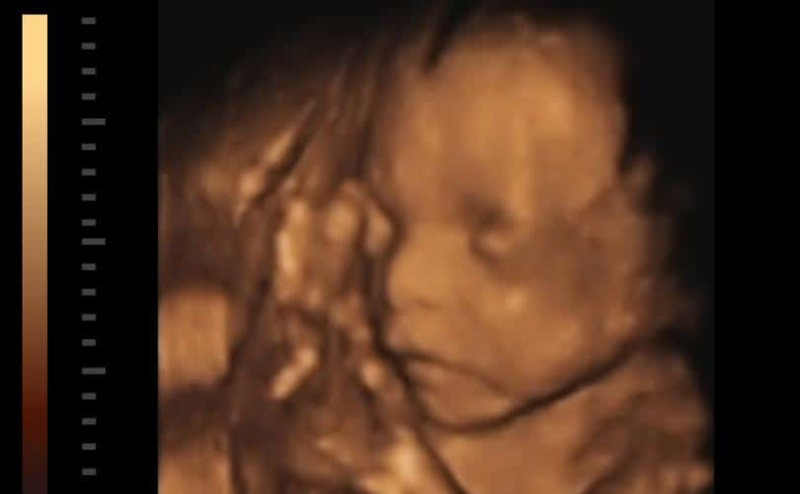 Other pro-lifers in Florida, Mississippi, Missouri, Ohio, South Carolina, Tennessee, and elsewhere hope to force the court to review Roe by enacting bans on abortion as soon as a fetal heartbeat can be detected.